Microscope World currently has three microscopes on close-out special. When they are gone, the sale is over. You can view the close-out specials here. 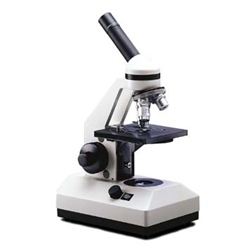 Model 170 microscope has 40x, 100x, 400x magnification, includes a lifetime warranty and free slide kit and DVD accessories. Save over $150!! This microscope is on sale for $179. 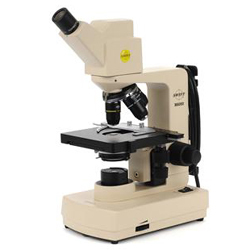 Model 170-MS microscope is similar to the 170 except it also has 1000x magnification and includes a mechanical stage. Save over $200 on this microscope - it is on sale for $329. Swift Microscope M6001CL-DGL offers 40x, 100x and 400x magnification. The microscope includes a built-in 1.3 mega pixel digital camera and includes software for viewing a live image on your computer. Includes mechanical stage, lifetime warranty and free slide accessories as well as the DVD "Adventures with a Microscope." Save over $199 - on sale for $599. You may also be interested in checking out our microscopes that are currently offered with free ground shipping.